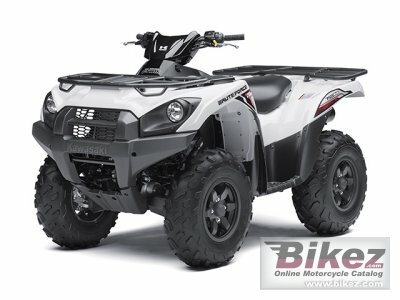 2014 Kawasaki Brute Force 750 4x4i. Picture credits - Kawasaki. Submit more pictures. Ask questions Join the 14 Kawasaki Brute Force 750 4x4i discussion group or the general Kawasaki discussion group.